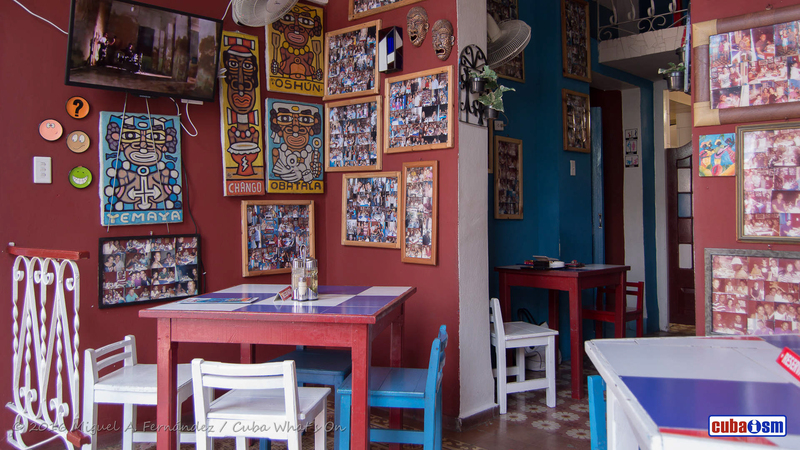 Down the street from the famous staircase at the entrance of the University of Havana and passing by the 4You bar-restaurant, in barely two minutes you get to a private restaurant named Locos X Cuba (Mad about Cuba), a place with extremely national appearance and taste. It is a sure thing that one of the most striking features regarding Locos X Cuba is how colorful and traditional its decoration is, with bright stained-glass windows, funny paintings with African motifs and photographs of previous visitors all around. If you choose to sit at the balcony, you will be able to enjoy your food contemplating the comings and goings of the popular old American cars along San Lazaro Street. 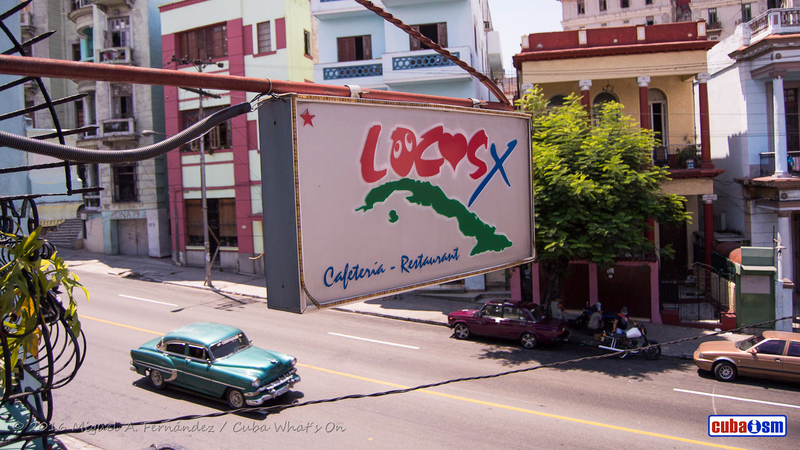 Locos X Cuba specializes in Cuba cuisine as well as in pizzas. More than ten different dishes made with pork make up the menu and vouch for that, along with other recipes made with chicken, beef, and fish, all of which are seasoned with a peculiar and distinct flavour.